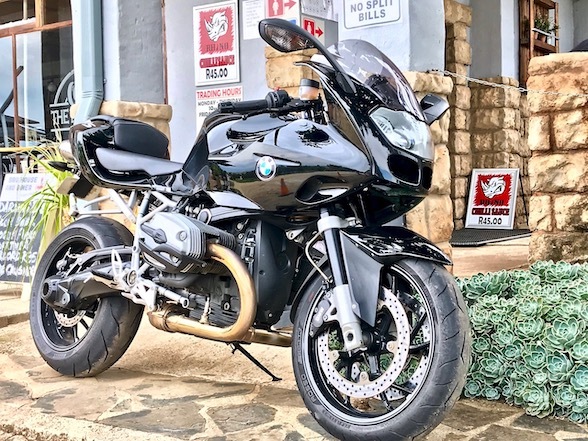 Fire It Up in Fourways is the largest motorcycle dealer in South Africa, and the baby of The Bike Show‘s Bike Buyer Guru, Craig Langton. 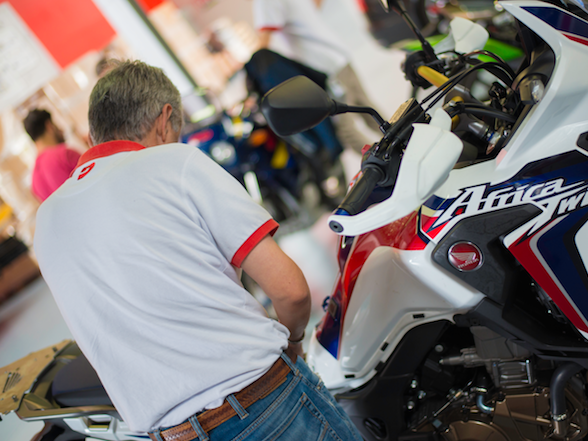 They are specialists in pre-owned motorcycle sales and are a dealer in Kawasaki. 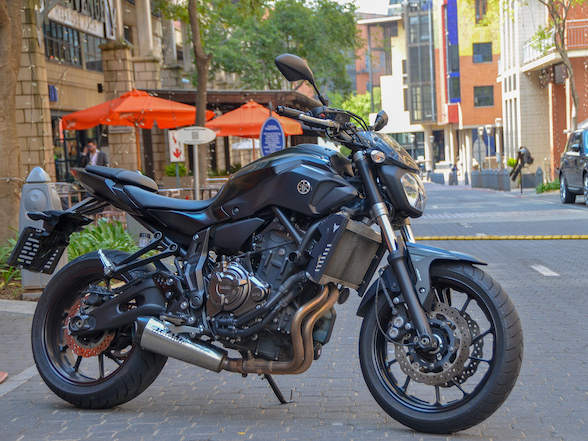 Today, from 8am to 1pm, they will be displaying for the first time in South Africa the new 2018 Kawasaki models, including the H2 SX, The Z900 RS and the new Ninja 400. 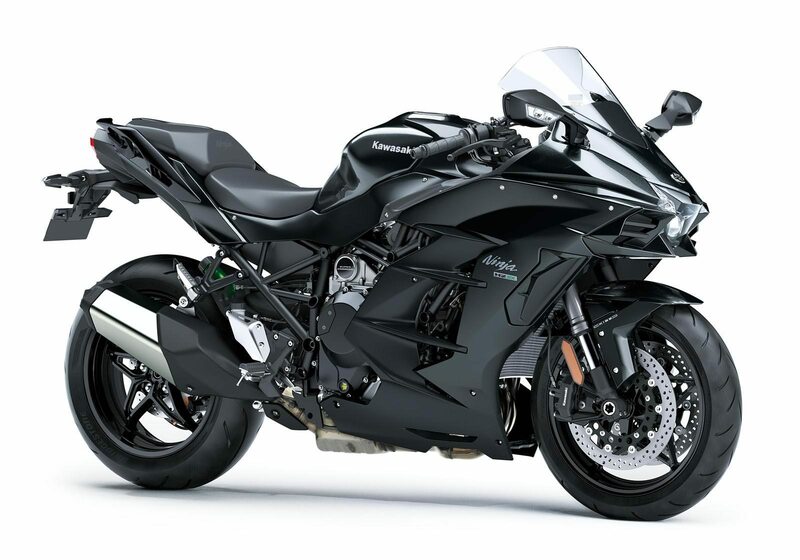 Kawasaki is certainly the world’s most mental motorcycle brand, embodied in this case by the new SX, a naming suffix that was first used on the Z1000 SX to denote the touring version of the otherwise muscly naked bike. 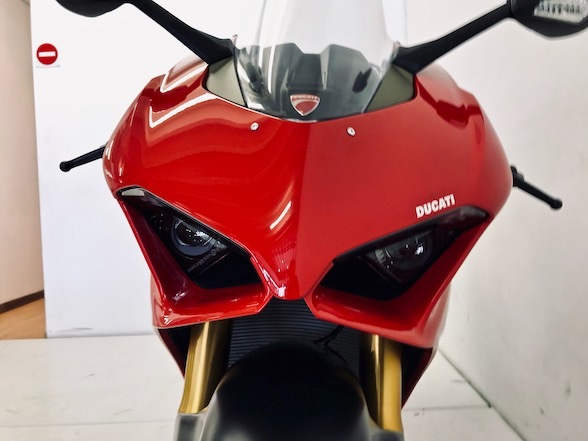 Now they have added it to the H2, the first mass-produced supercharged motorcycle in the world and certainly the most mental motorcycle in mass-production at the moment. 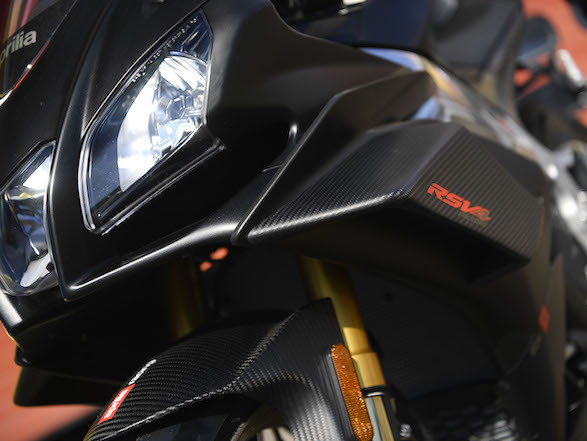 Obviously, this the touring version features a more upright seating position, a cushier seat and more wind protection, but there’s more to this bike than that. 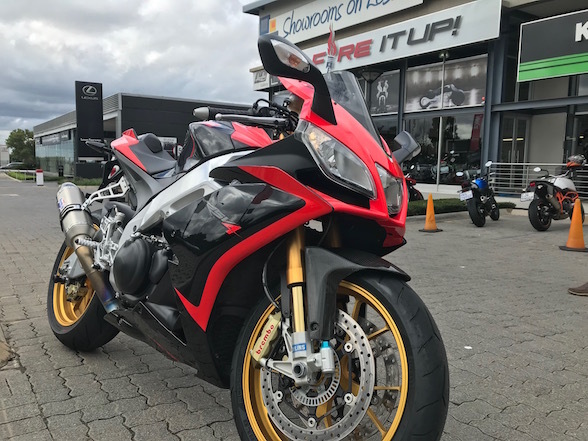 According to the How To Turn A Sports Bike Into A Touring Bike text book, the first thing to do is to de-tune the motor massively, making it more subdued and more boring, but as we said previously, Kawasaki is mental and so this new H2 SX keeps the 998cc supercharged in-line four motor and pushes the same 197 hp as the H2, according to the spec sheet. 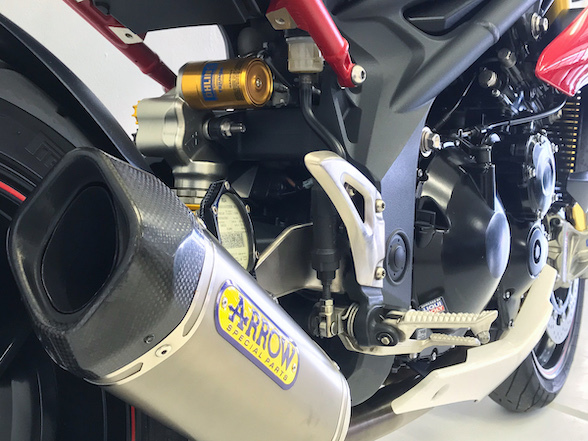 We say “according to the spec sheet” because while Kawasaki claimed 197hp on the H2, various dyno runs suggest that the figure was somewhere closer to 220hp. 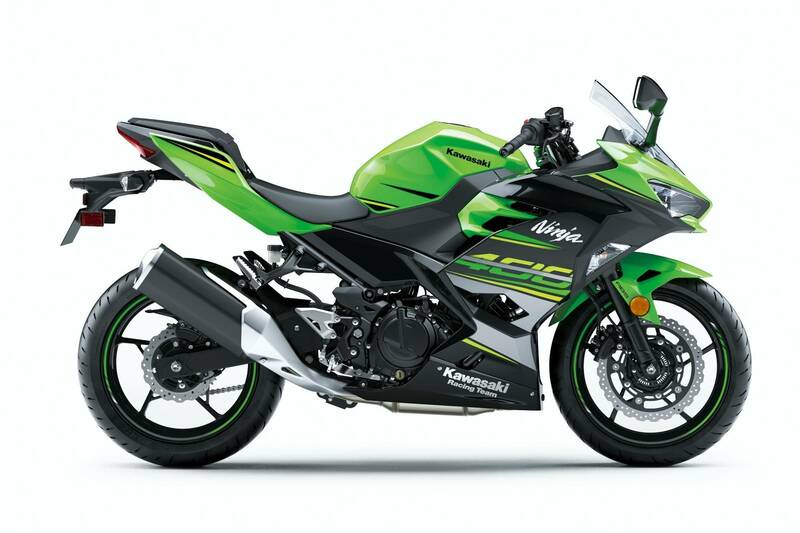 Kawasaki purposefully skimped on the full power claim so as to fly under the radar of the European bureaucrats who are forever looking for excuses to add more legislation. Whether this SX version pushes the full 220 ponies is yet to be seen, but reports suggest that its very likely. 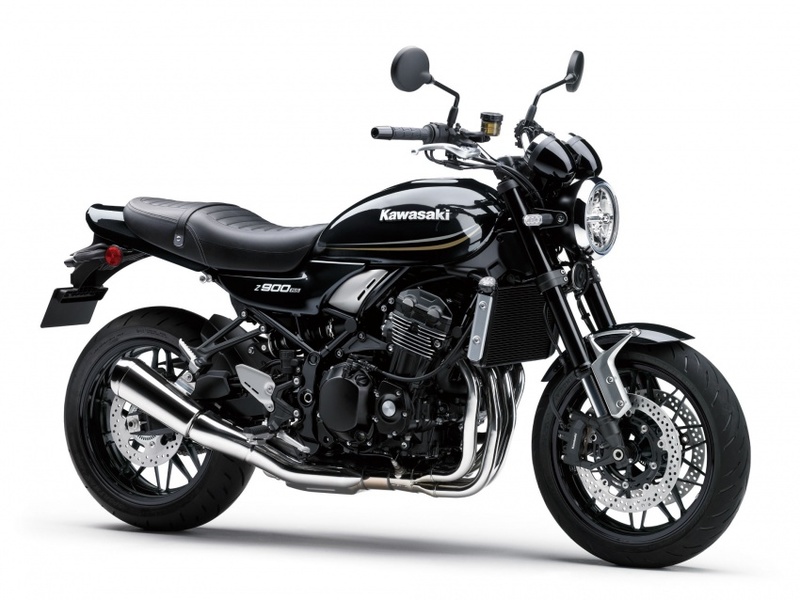 Also on show is the Z900 RS, a classic homage to the iconic Kawasaki Z1 from the 1970s. 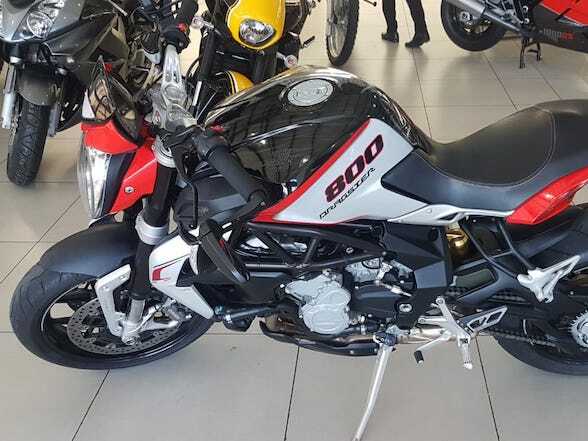 It features classic, up-sweeping handlebars, twin analogue clocks on the dash, a classical-style seat, panels, paint job and wheels. 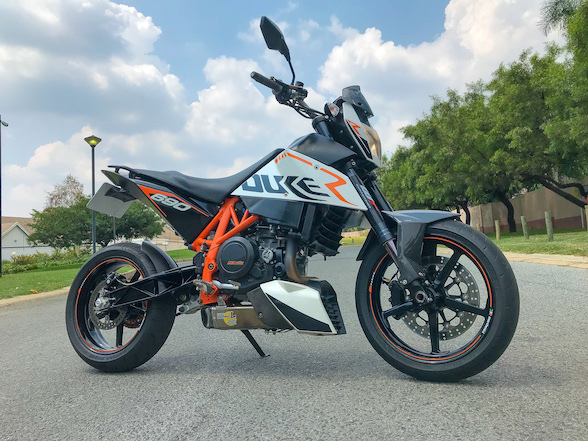 It is still a modern bike, though, with the four cylinder 948cc motor from the Z900 pushing 110hp with traction control keeping everything in check. 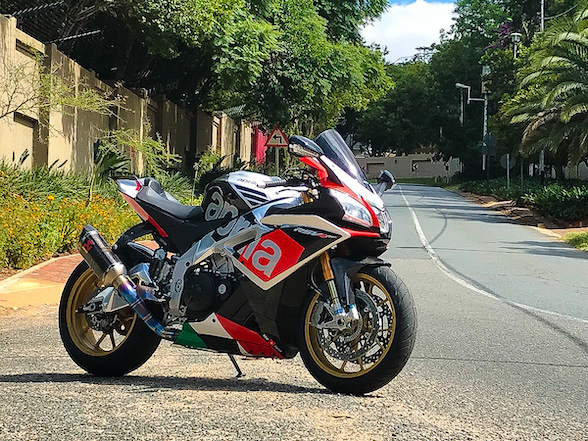 The Ninja 400 is an upgrade of the popular Ninja 300, Kawasaki’s entry to the Supersport 300 racing class that has made this class of motorcycle even more popular. The new 399cc parallel twin motor pushes a now class leading 45 hp, while weighing a kilogram less than the outgoing 300. It also comes standard with a slipper clutch and ABS. See all three at Fire It Up today between 8am and 1pm.